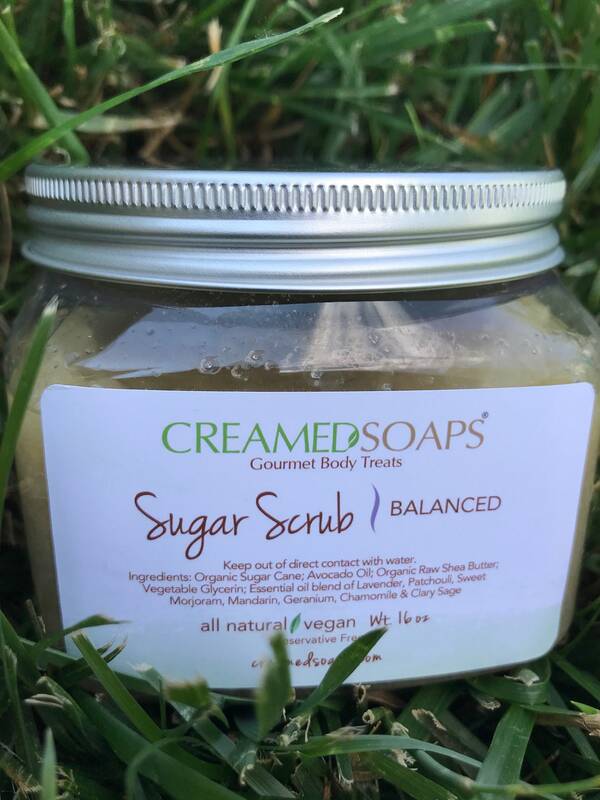 "Balanced” is a beautiful essential oil blend is Lavender, Patchouli, Sweet Morjoram, Mandarin, Geranium, Chamomile & Clary Sage. 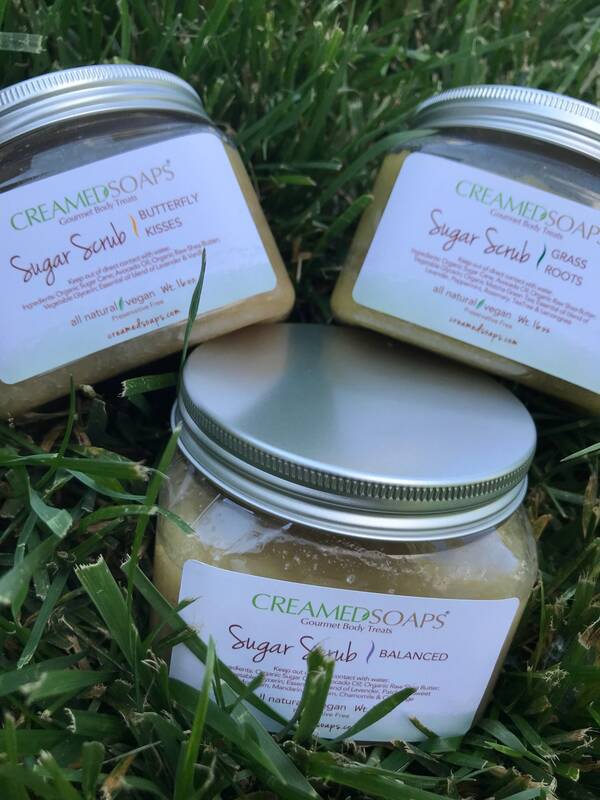 A healthy dose of Clary Sage was added to promote a relaxed and calm state of being. 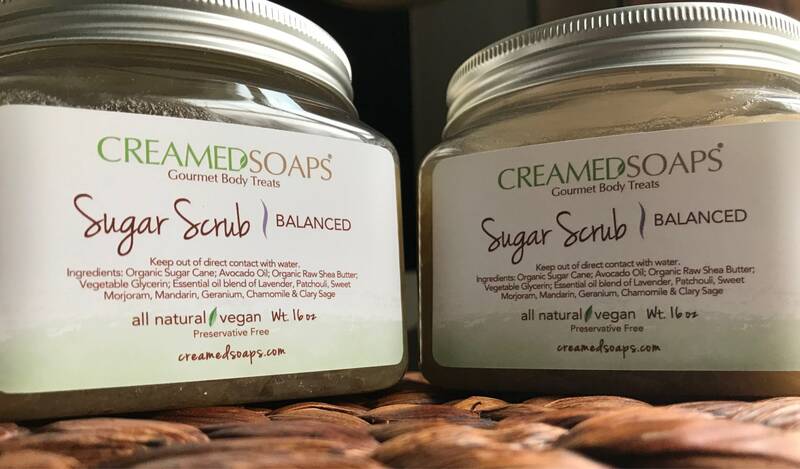 This 16 oz vegan sugar scrub is crafted with Organic Vegan Sugar, Organic Raw Shea Butter, Avocado Oil & Vegetable Glycerin.